Get ready for the first secret global festival that will take your breath away! 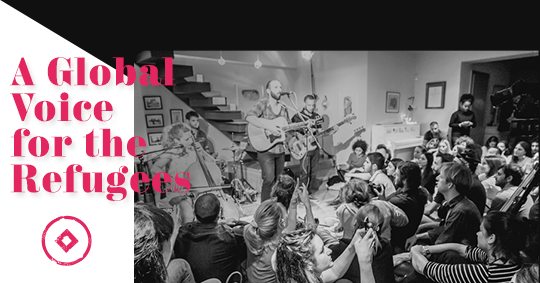 1000 voices performing at 300 hundred stages are going to sing simultaneously in 60 countries around the globe to support the refugees. But hush, it’s a secret! 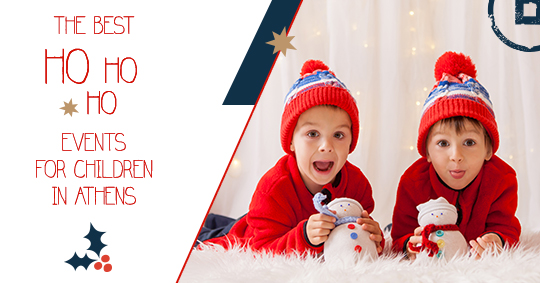 This year, make sure to treat your little ones to a very special Christmas, visit Santa’s village, meet the elves and enter a world of fairytales and magic. 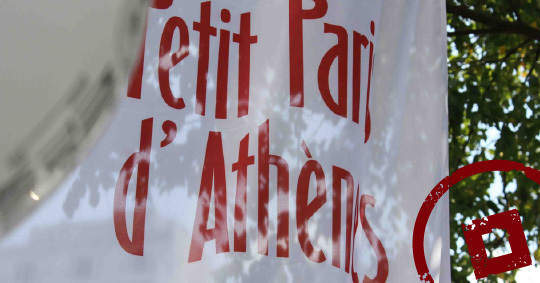 Petit Paris is revisiting Athens between the 6th and the 16th of October for a fourth year in a row to lure visitors into the magical ambiance of Paris through an extensive range of artistic performances. 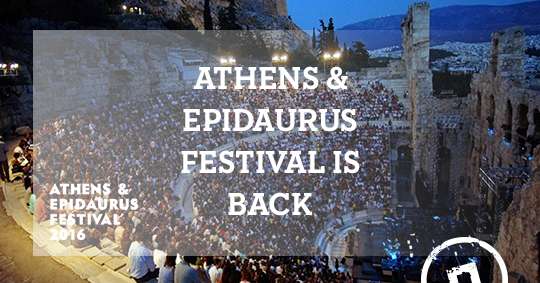 Kicking off with Giuseppe Verdi’s “Aida” at the Odeon of Herod Atticus, this year’s Athens & Epidaurus Festival released its first note right beneath the Acropolis. 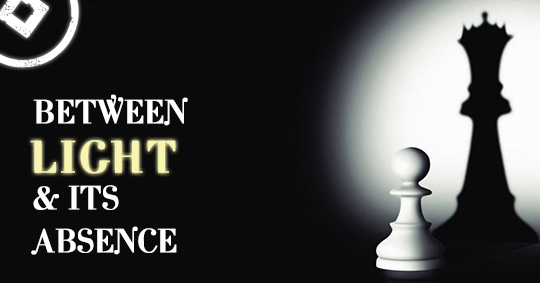 56 summers after its first celebration the festival welcomes all cultural fanatics to embark on a journey of theatrical plays, music, dance and astonishing performances that will last all summer long. 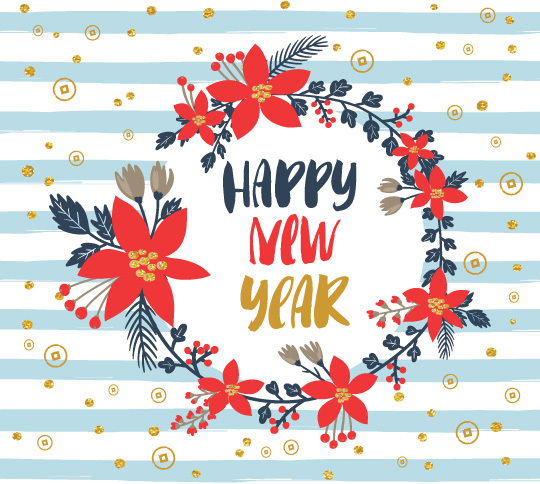 May the New Year open your eyes to a new horizon of possibilities! 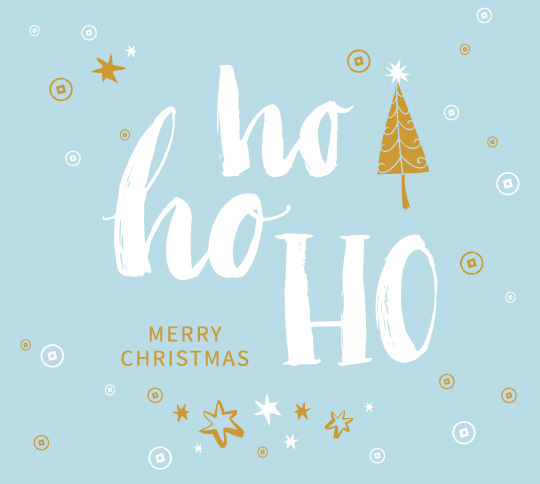 Whether far or near seek your HOme away from HOme for the HOlidays! 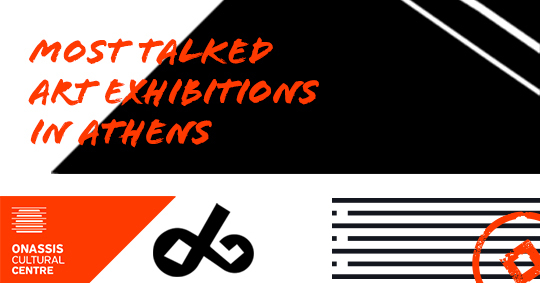 If Arts and Culture is your passion and you are eager to add some new interesting notes in your art-experience “notebook”, then take into account Cycladia’s suggestions and attend two of the most unique and unforgettable art exhibitions taking place in Athens over winter! 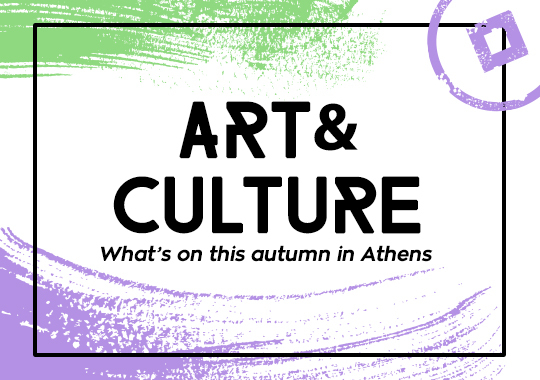 If you are an art enthusiast or culture lover and you find yourself in Athens this autumn get ready to quench your cultural appetite with the various festivals and events taking place in the city. 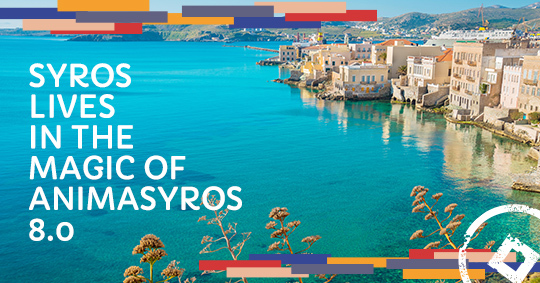 The candidacy of Syros-Cyclades for the European Capital of Culture 2021 is an evidence that Syros is an island of exceptional cultural heritage and tradition, an island where cultural life and progression are of a great potential. 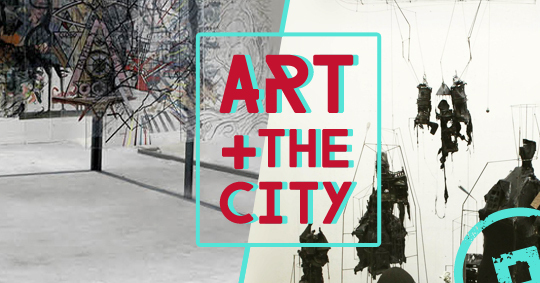 A year ago Cycladia presented the extraordinarily bewitching pieces of art of the Athenian self-taught artist, Teodosio Sectio Aurea, praised by esteemed media, like the famous German channel Deutsche Welle, throughout the world. 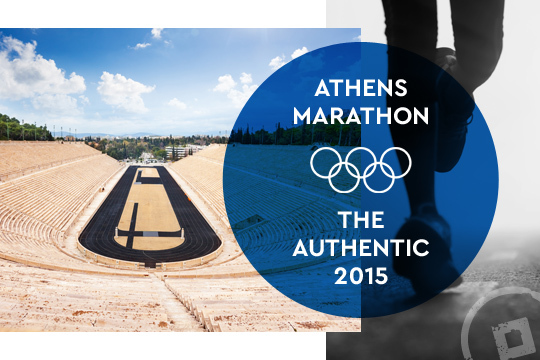 With the beginning of June the dawn of summer is here bringing a more joyful air to the city of Athens. 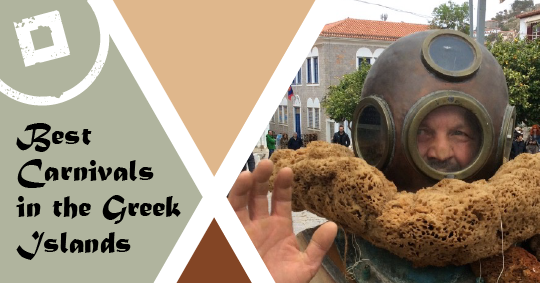 As the day prolongs, Athenians have more time to spend on the various cultural events spread around the city. 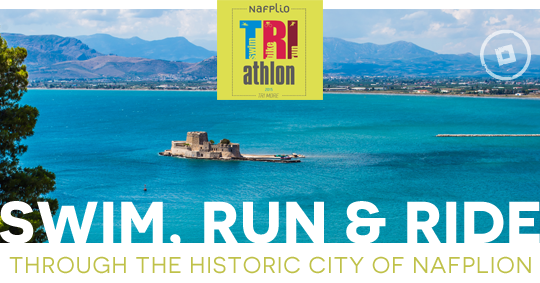 Nafplion, the glorious capital of Argolida, is known not only for its beauty but also for its cultural heritage. The Palamidi fortress, the Arvanitia Promenade, the Bastion of “Pende Adelphia” and the fortified island of Bourtzi are only some of the points of interest someone can visit in Nafplion and unwind his senses in this picturesque city of the Peloponnese.